COMBAT FORCES There are 4 products. Harvester combat force. 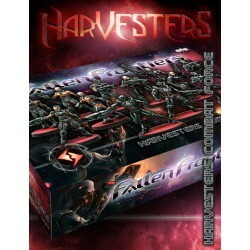 A perfect box set to reinforce your Harvesters task force. 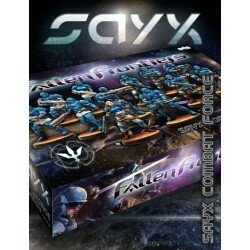 Sayx combat force. A perfect box set to reinforce your Sayx Enterprises task force. Riff combat force. 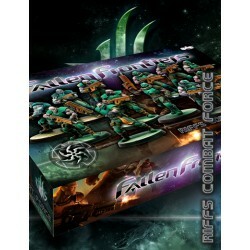 A perfect box set to reinforce your Riff Empire task force. Ares combat force. 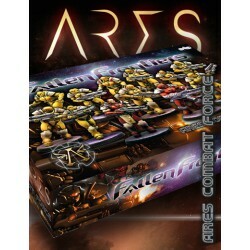 A perfect box set to reinforce your Ares Condominium task force.